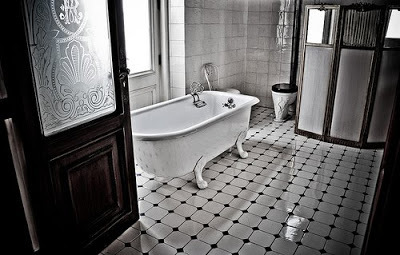 #14 The bathtub. – Laurel Mercantile Co.
Now reading: #14 The bathtub. 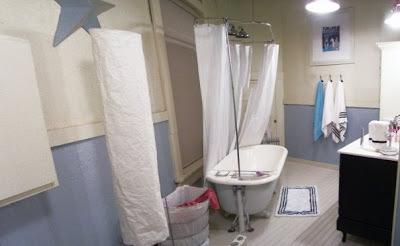 (our bathroom when we first finished the renovation).